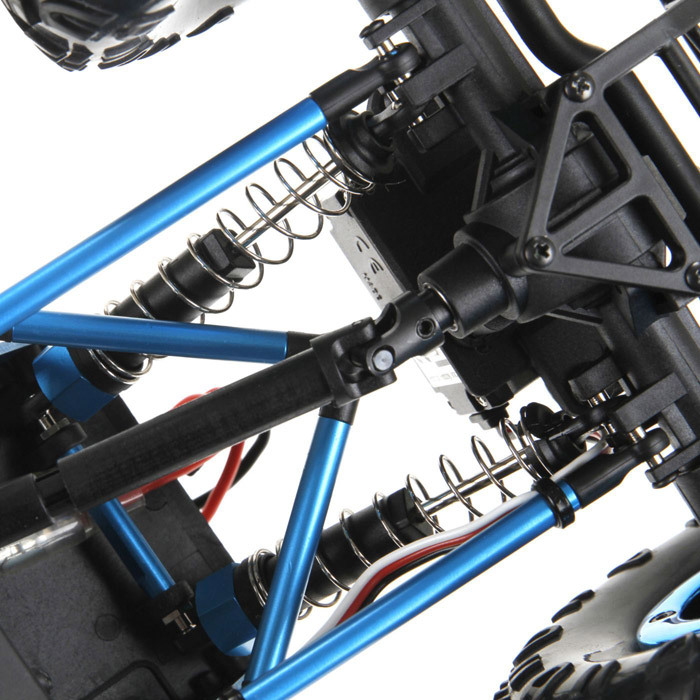 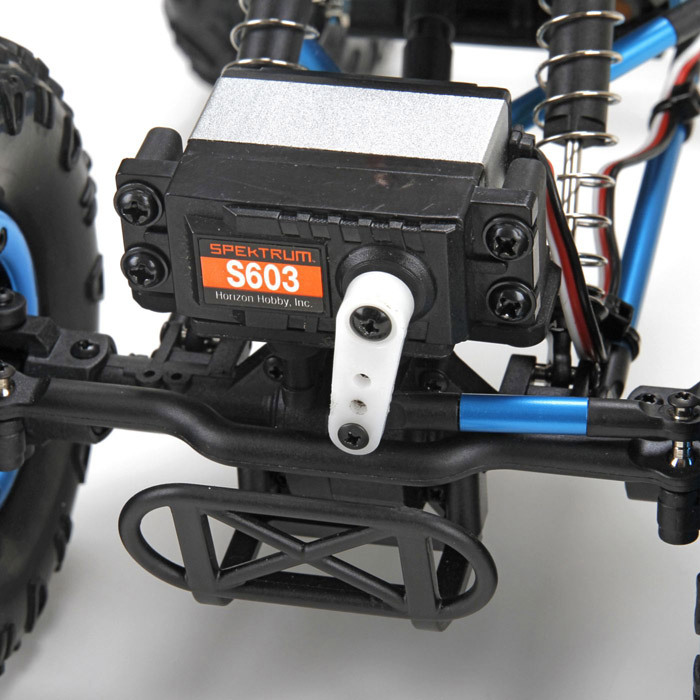 Conquer the terrain everywhere in-between with the ECX® Temper™ rock crawler. 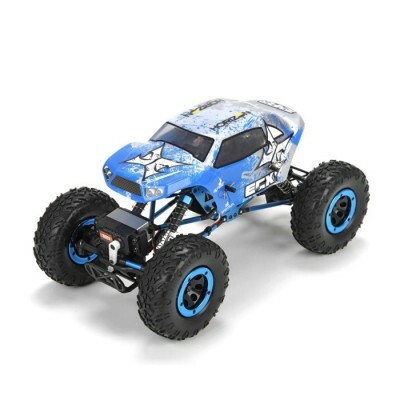 The Temper is a breakout release from Horizon Hobby as one of the most affordable 18-scale rock crawlers on the market. 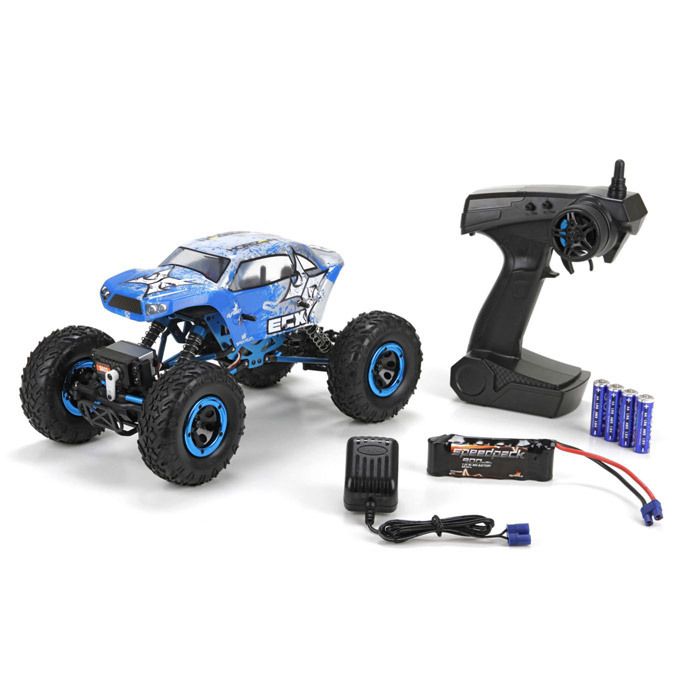 Rock crawlers add scale realism to the driving experience by mimicking the off-road rigs that dominate steep inclines and endurance trials in the most brutal of terrain. 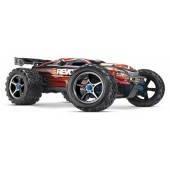 While they might not be the fastest vehicles in RC, rock crawlers have the muscle conquer the nastiest of inclines. 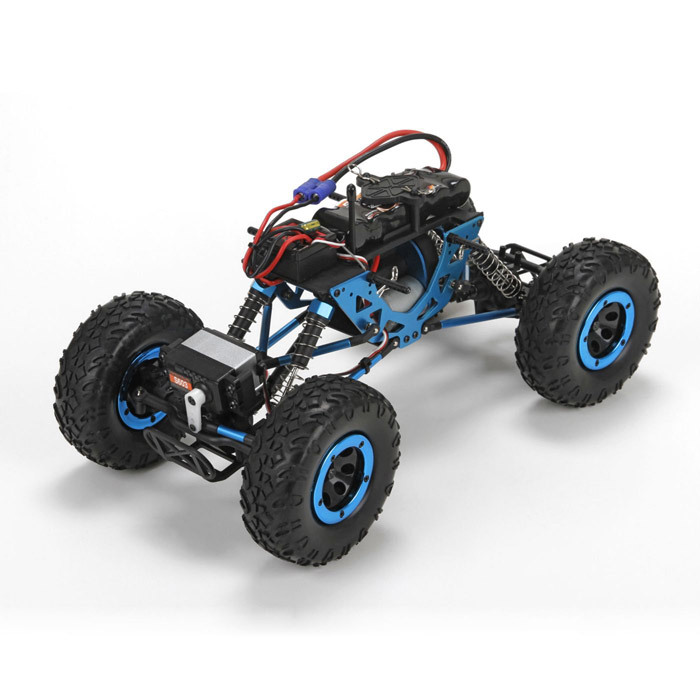 The Temper rock crawler has a penchant for conquering the most unforgiving locations thanks to a 4WD drivetrain, multi-link suspension as well as the extreme durability drivers have come to expect from ECX brand vehicles.